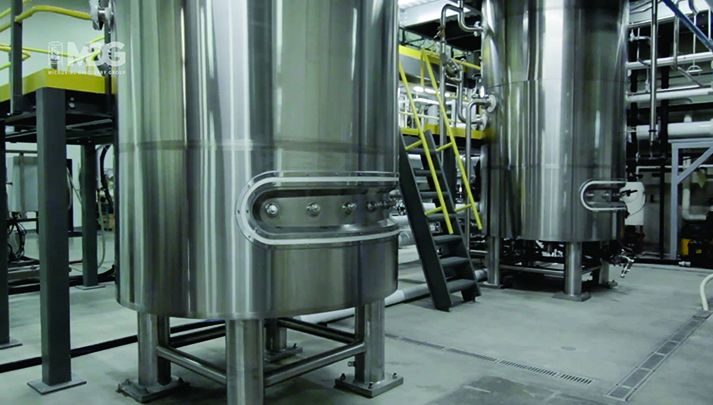 Microbial Discovery Group's deep expertise in custom fermentation affords you the confidence to expect high quality, consistent scaled-up strains delivered back to you with efficiency and integrity. Source From The Source	We Are The Grower. Microbial Discovery Group is an R&D driven product development, scale up and large scale Bacillus fermentation company. Here at MDG, your ideas are refined and delivered by applying Real Science to a Trusted Process, yielding Proven Success. MDG is passionate about applying scientific principles to developing new products that solve problems, creating methods that increase fermentation yield or creating positive outcomes out in the field. Science alone is not enough, so we have created procedures, processes and programs that create consistent and reliable results you can rely on time and time again. It is only through this combination of real science and trusted processes can we deliver proven success in the field with your customers. Your reputation means a lot to us because we only succeed when you succeed. MDG has the capabilities, capacity and commitment to help you realize success. Microbial Discovery Group is a basic manufacturer. Others might look and act like they are the grower, but MDG is a grower. Take a few minutes and tour our facility to understand the investment and capabilities that are at your disposal. The only thing we are more proud of is our people. Microbial Discovery Group delivers more than just innovation. MDG is a full service manufacturing facility that takes a client’s problem from the beginning stages of strain isolation all the way through to the production of the product.